Acuball applies natural acupressure and heat to relax tight muscles, enhance joint movement, stimulate blood flow and improve the energetic flow of the nervous system. Latex free and hypo-allergenic. 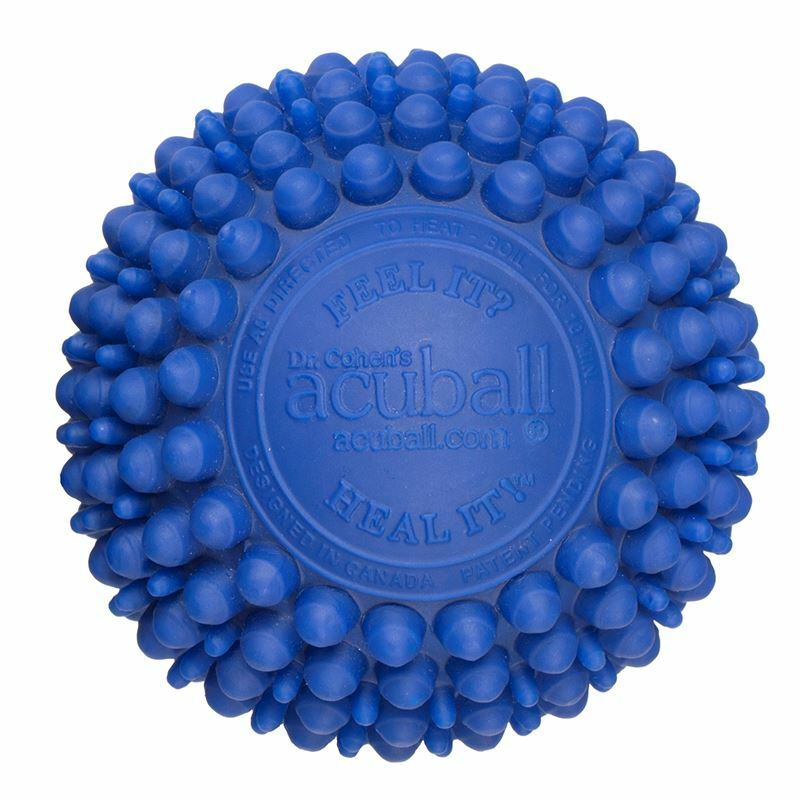 Acuball is 3" diameter and is microwavable.